…And it feels like all of a sudden, you’re back where you started. And discouraged. After a while, you get motivated to try again, and again. But something keeps you yo-yo-ing with your diet and your weight. It’s time to stop. This method is obviously not working to bring you to your goal, and it’s just leaving you frustrated. What you need is a change of mindset! That’s right: changing the way you think. Our minds are so powerful when it comes to weight loss success. And here’s that secret: finding your rewards in the journey, not the end destination. 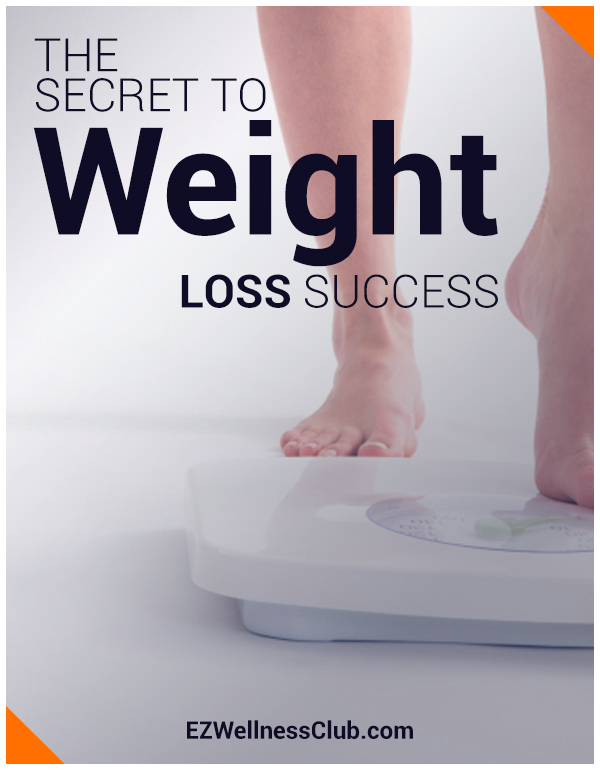 We’ve all learned to think and obsess about the end goal when it comes to weight loss. You picture the ideal body that you’ve been dreaming you’ll have at the end of this diet. You think about the numbers on the scale, and the way your clothes will fit better—or the new sizes you’ll buy! These images might help at the beginning to get you eating more salad and getting up early for the gym. But they aren’t realistic for real, long-term weight loss. And they won’t stop the yo-yo. Because future results are abstract and make it hard to stay focused on “in the moment” when you’re tempted by that piece of chocolate cake or the drive through after work. For a boost in safe, rapid weight loss, take a high-quality dieting supplement like Pounds and Inches Drops. They help suppress your appetite and increase energy to meet your goals for weight loss success. Order them on Amazon here! Your whole weight loss process—eating clean, healthy food, exercising regularly, and making healthy lifestyle choices—is itself a great reason to feel proud of yourself. Every day that you do something healthy for your body, take some time to appreciate it. Make it a new kindness rule for yourself to feel rewarded after each day you workout, eat another healthy meal, and take care of your body and mind. When you spend all of your energy thinking about the end result that is farther away, you can end up feeling lost in the process. But finding reward in the journey helps the results take care of themselves. That is the true secret.